Mr. Ederington has been our Senior Vice President, General Counsel, Chief Administrative Officer and Corporate Secretary since 2017. From December 2015 to July 2017, Mr. Ederington served as our Vice President, General Counsel, Chief Administrative Officer and Corporate Secretary and, from October 2013 to December 2015, he served as our Vice President, General Counsel and Corporate Secretary. In addition, Mr. Ederington has been the Vice President, General Counsel, Secretary and a director of Westlake Partners’ general partner since its formation in March 2014. 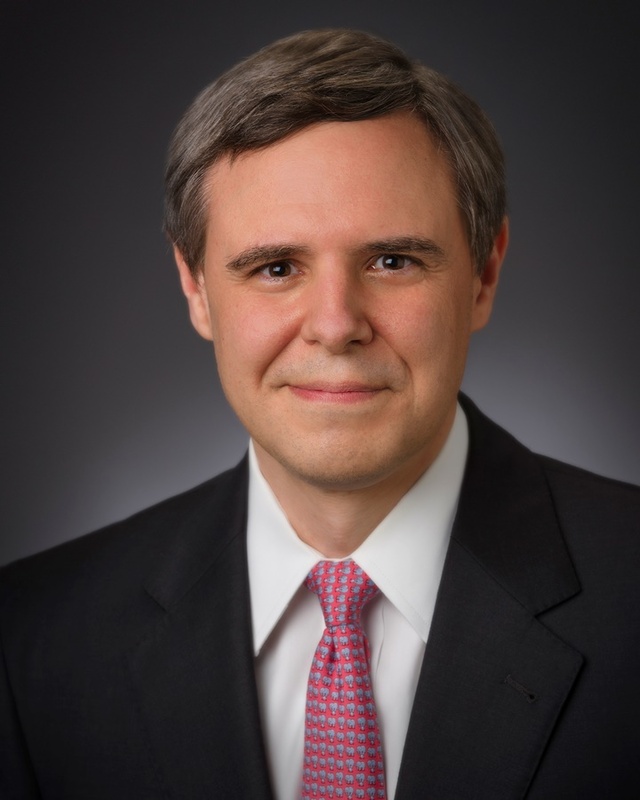 Prior to joining Westlake, he held a variety of senior legal positions at LyondellBasell Industries, N.V. and its predecessor companies, LyondellBasell Industries AF SCA and Lyondell Chemical Company, including most recently as Associate General Counsel, Commercial & Strategic Transactions from March 2010 to September 2013 and interim Director of Government Affairs from March 2010 to April 2011. He began his legal career more than 20 years ago at the law firm of Steptoe & Johnson, LLP. Mr. Ederington holds a B.A. from Yale University and received his J.D. from Harvard University.